This is an introductory set of lessons outlined on PowerPoint slides. It contains knowledge and skills about the codes and conventions of film. 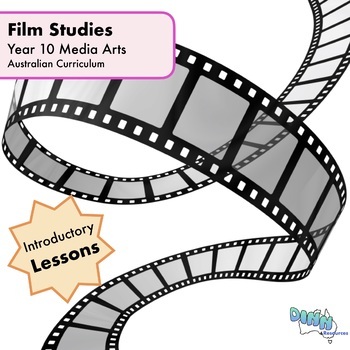 The Media Arts curriculum asks students to examine how media products communicate meaning - this introduction provides students with foundational information that can be applied to film studies and film production. This resource contains imbedded videos.